The Migos member was released from an Atlanta hospital after treatment for minor injuries. 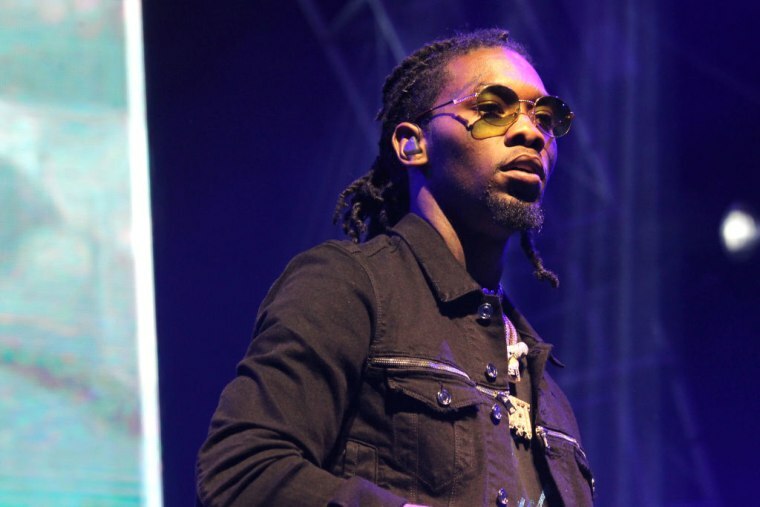 Offset was released from an Atlanta hospital after a car crash on Wednesday evening, TMZ reports. The Migos rapper "is expected to be ok" after a brief hospitalization and treatment for "minor injuries," according to TMZ. Police and emergency workers were reportedly not called to the scene of the crash. The FADER has reached out to Offset's representative for more information.